Do you have the BEST Autumn Bedding Plant Display? Home/Competitions/Do you have the BEST Autumn Bedding Plant Display? ENTER our Competition! The most observant of you may recall a similar post back in the summer, when we launched our summer bedding plant photo competition. Well as we now thrive in a colourful autumn, we’re EXTENDING the competition to include autumn bedding plant displays – a celebration of the particularly lovely bedding plants we’ve grown in the nursery for this autumn/winter. 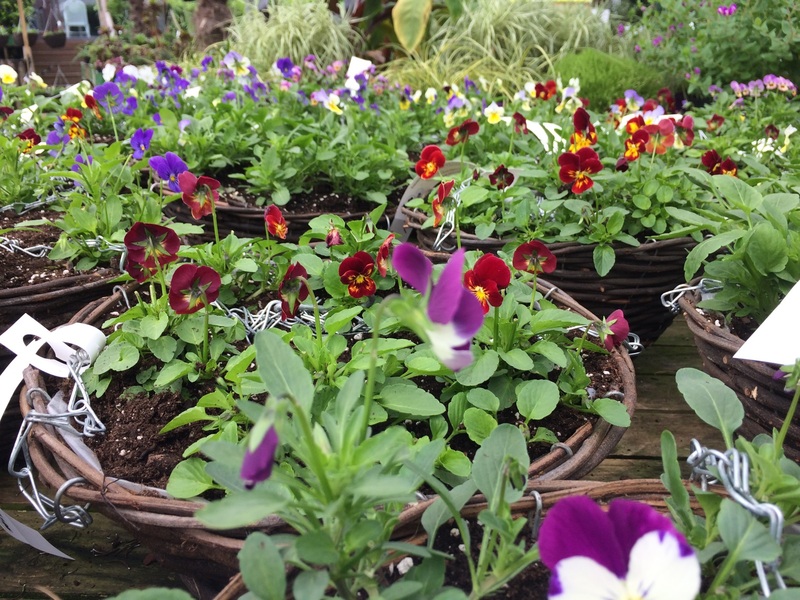 SHARE A PHOTO OF YOUR AUTUMN BEDDING PLANT DISPLAYS in baskets, borders, troughs, pots… or wherever your bedding plants are creating a colourful buzz – And be in with a chance of WINNING £150 WORTH OF PLANTS from us! – for good measure we’ve thrown in an extra £50 worth of plants on top of the £100 worth of plants available as the original summer competition prize! EXISTING ENTRANTS: All entries into our summer bedding plant photo competition will be carried over and all entrants are eligible to now enter again with an autumn display if they so wish! Graham’s latest couple of Trevena Cross Facebook videos focus on planting up autumn/winter bedding plants so take advantage of some handy tips and advice if you’re still in the midst of creating your colourful displays! Time to get snapping!..And we look forward to seeing your photos soon!